Certificate Sweet's restaurant and lounge. 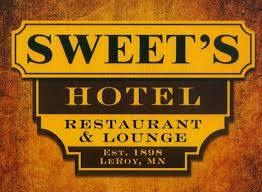 In the charming setting of Sweet's Restaurant, you will always be served a delicious meal at a reasonable price. Sit in the back room next to the old fireplace or enjoy your favorite drink at the full service bar. Breakfast, lunch and dinner. Daily specials. Salad bar. Monday-Friday 6am - 9pm. 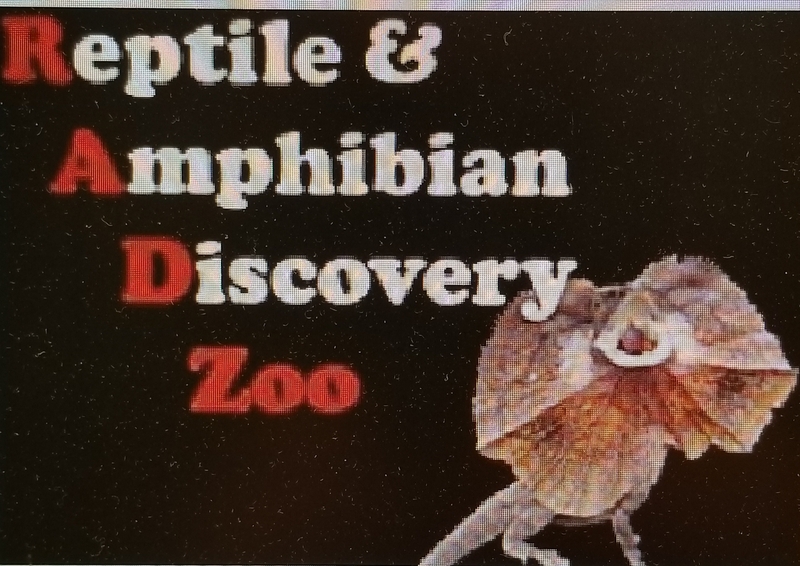 Saturday and Sunday 8am - 9pm. Restaurant reservations call 507-324-9546. 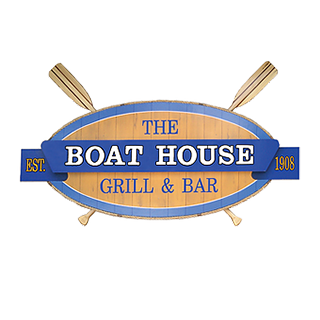 Boat House Grill & Bar established as one of Waseca's favorite culinary destinations. The perfect place to go for great food, great view and a great time. Boat House Grill & Bar located at 406 9th St NE, Waseca, MN. Hours Monday - Thursday 11AM - 8PM; Friday and Saturday 11AM - 9PM; Sunday 9AM - 8PM. 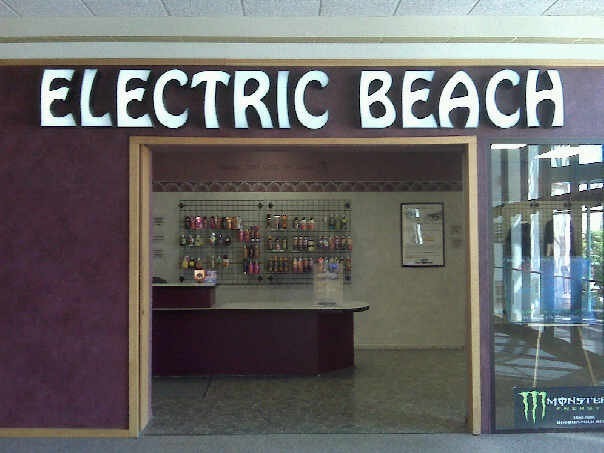 Electric Beach has 9 Level 1 and 2 beds. And 1 Ultra Bronze Bed. They also offer Spray Tanning and carry Salt Lamps, Incense and Homemade Bath Products. Hours are Monday - Thursday 9am - 8pm, Friday 9am - 7pm, Saturday 10am - 5pm and Sunday 12pm-5pm. 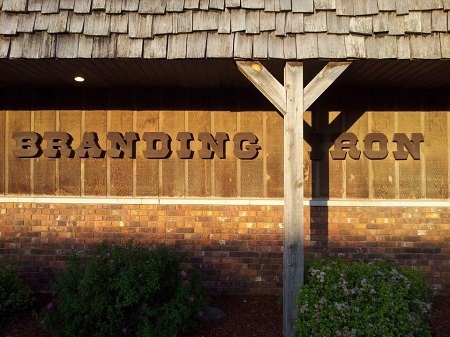 Located at 2412 Bridge Ave, Albert Lea.